Facebook, Instagram, and Twitter have blocked location-data analytics platform Geofeedia from access to their data after it was revealed that some law enforcement agencies were tracking activists and protesters via the platform, according to the American Civil Liberties Union (ACLU) of Northern California. Geofeedia collects real-time, publicly available, social media data based on geographic locations. And although the company openly markets this data to a range of public and private businesses, including 500 law enforcement and public safety agencies, the issue for Facebook, Instagram, and Twitter arose after the ACLU noted conflicts between the three social media companies’ privacy policies and the sharing of user data. In addition to analyzing the public stream of user posts on Instagram using the developer API, Geofeedia signed a deal with Facebook to access the Topic Feed API on the social network. Access to the Topic Feed API allowed the company to gain a ranked feed of public Facebook posts that mention topics, hashtags, events or specific locations. Twitter did not provide full access to its “firehose” of tweets and user data, but gave Geofeedia access to a searchable database of public tweets. Facebook terminated Geofeedia’s access to its network in September. Twitter attempted to modify its contract with the company to no avail, eventually sending them a cease and desist letter. After Cagle’s blog post was published on the ACLU website, Twitter announced it had terminated the company’s access to its database. The Baltimore County Police Department described its use of the software in a “case study” obtained by the ACLU. Police used the service when riots broke out in Baltimore in April 2015 following the death of a black man, Freddie Gray, while in police custody. “In some cases, police officers were even able to run social media photos through facial recognition technology to discover rioters with outstanding warrants and arrest them directly from the crowd,” the Geofeedia case study said. Baltimore County police spokeswoman Elise Armacost praised Geofeedia as a “valuable law enforcement tool,” and said in an email to NBC News that it can be used during cases of school threats and criminal investigations. A Facebook spokesperson told CNNMoney that Geofeedia only had access to data that people chose to make public and was subject to the company’s usage policies. Facebook’s policy states companies can’t sell, license, or purchase Facebook data, transfer it, or funnel it into a search engine or directory, though it does not mention surveillance. In the statement, Harris also said, “Geofeedia will continue to engage with key civil liberty stakeholders, including the ACLU, and the law enforcement community to make sure that we do everything in our power to support the security of the American people and the protection of personal freedoms,” the company said. This report was compiled from articles published on October 11 at Business Insider, UPI, NBC and CNNMoney. 1. How does Geofeedia work? Be specific. 2. What caused Facebook, Twitter and Instagram to block Geofeedia from access to their data? 3. What other types of groups use Geofeedia? 4. How did the Baltimore County police respond to questions from NBC News? 5. What statement did Geofeedia make about the issue? Do you agree with either or both of these assertions? Explain your answer. 7. a) Do you think the police use of Geofeedia to quickly access public information is a valid use of technology, or do you agree with civil liberties groups, which say doing so could stifle freedom of expression and be used as an arrest tool? Explain your answer. b) Is it ok for retailers to use this information for marketing purposes? or journalists obtaining information on a person for a news story? – is there a difference in the purpose for which the information is used? Explain your answer. 8. 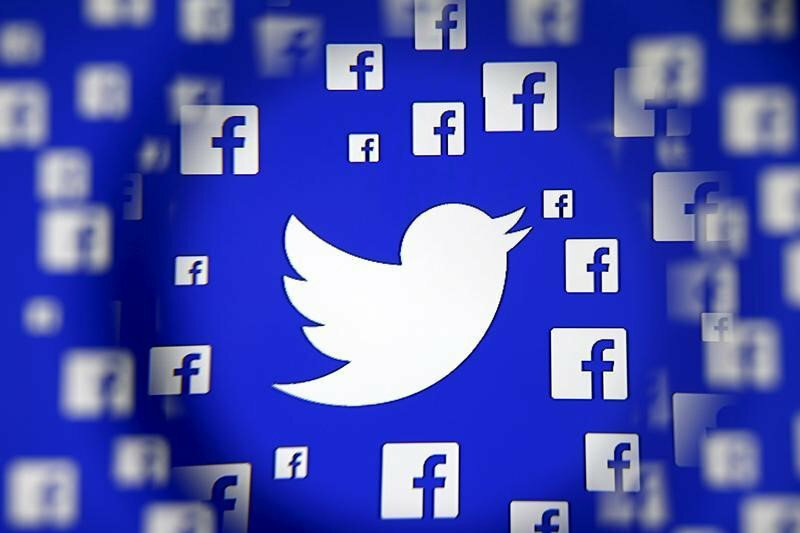 NBC reports: “Twitter’s policy prohibits partner developers from using data to ‘investigate, track or surveil’ its users.” Should this include law enforcement in situations where rioting is taking place? What about peaceful protests? Explain your answers.